It’s been a while since we have covered any immersive theater projects here at TPU. Today I wanted to give you a heads up on a really cool project headed to New York City, an all-new production of Sweeney Todd is headed from London and you won’t believe what you get to eat! 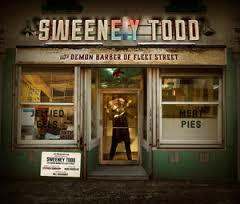 After a sold-out run in London where it ran in Harrington’s Pie and Mash Shop, the oldest continuously operating pie shop in Britain, Sweeney Todd will officially open in Manhattan in February 2017. For those unfamiliar with the Sondheim musical, it follows the “demon barber of Fleet Street” as he slices and dices his customers. 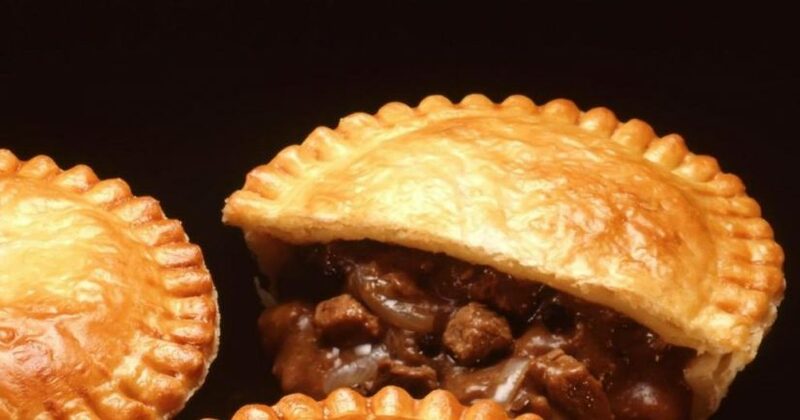 His wife, a baker, grinds the bodies up and bakes them into meat pies. Sounds gruesome? Kind of. 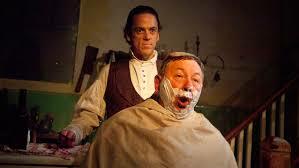 Sweeney Todd actually has a little bit of everything, from humor to heart to blood and guts. What I am most excited about is the add-on that you can do for this particular show if you are so inclined. Former White House executive pastry chef William Yosses has created a menu of meat pies and mash that satisfy both carnivores and vegetarians. A meal of quintessential London comfort food sounds incredible to add to a show, doesn’t it? For more information visit SweeneyToddNYC.com! This entry was posted in Outside The Parks and tagged immersive theater, London, meat pies, New York, Sweeney Todd. Bookmark the permalink. Trackbacks are closed, but you can post a comment.